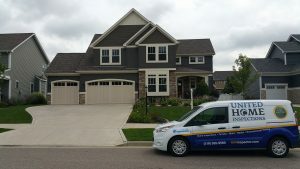 United Home Inspections performs many home inspections in Chesterton, Indiana. 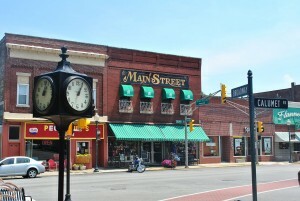 From the historic homes downtown, to the newer homes in one of the many subdivisions like Sand Creek, you won’t have to look hard to find a home that we have inspected! 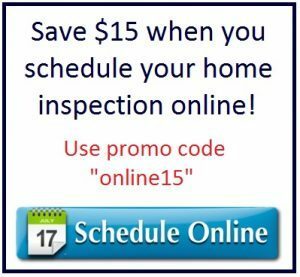 If you need a home inspected in Chesterton, please contact us!